Which Type of Server Hosting Plan Should You Go For? - Reliable Hosting Company | Dedicated Server | Shared Hosting..
Finding server hosts for your organization in 2018 can be tricky, especially when you look for the ones that are not only pocket-friendly but also have a high quality of service. Doing copious amounts of research can get you far and depending on what you need, options are bound to be present. 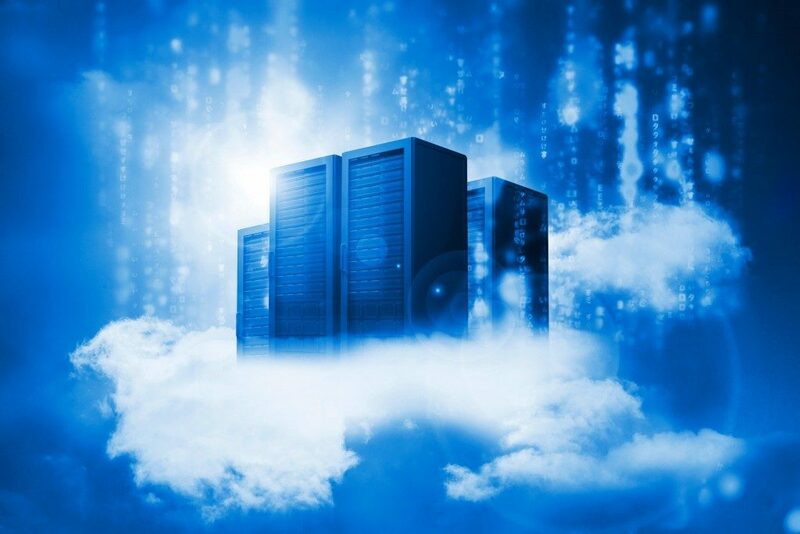 We look at two popular types of server hosting services, the virtual private servers (VPS) and cloud servers. Finding any well managed dedicated server though could be tricky but a search on the inter-webs and forums should lead you to your destination surprisingly quick. There is no need to fear about the occurrence of malicious activity from hackers since privacy and security are top-notch with VPS. The latest encryption algorithms are used for maximum protection. The inherent limitations mentioned transcend the solutions that can be concocted as one single computer serving a single person can never be as profitable to the host. Corners have to be cut somewhere. This hosting service is where a collection of servers on a network all link up and are connected together logically and physically. They can share resources to function well and also provide virtualization that cannot only connect multiple hosts but also ensure non-interference among them. Dedicated cloud server hosting is also available improving performance, and speed. A collection of server machines all linked up logically and physically make up this contender. As physical distances have no meaning over the internet, the tangible servers can be located on different parts of the world, even spread out in different continents. They share resources like computing power and clients, who by the way never interfere with each other through the use of virtualization. Ultimately, whether you go for cloud server hosting or VPS hosting depends on your exact specific needs. Real-time and interactive websites and applications function better with cloud servers while other applications find VPS hosting to be sufficient.